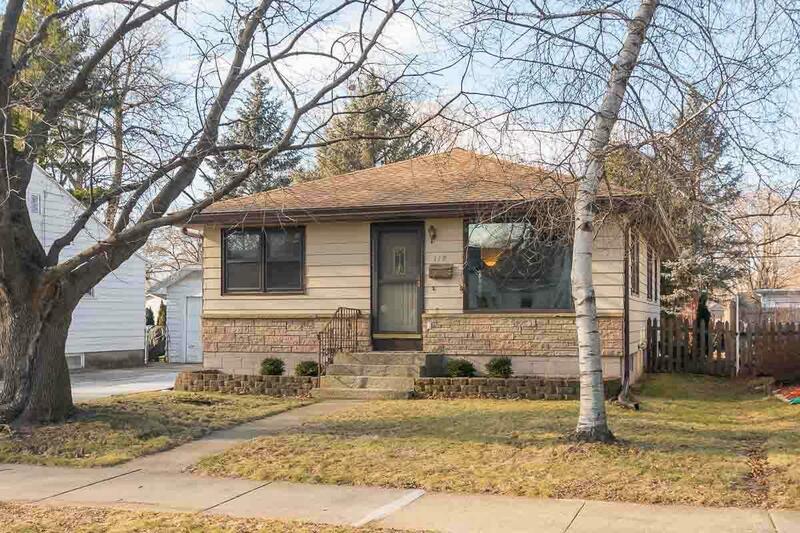 118 Lansing St, Madison, WI 53714 (#1848148) :: Nicole Charles & Associates, Inc. This updated Eastmorland ranch wont last long. 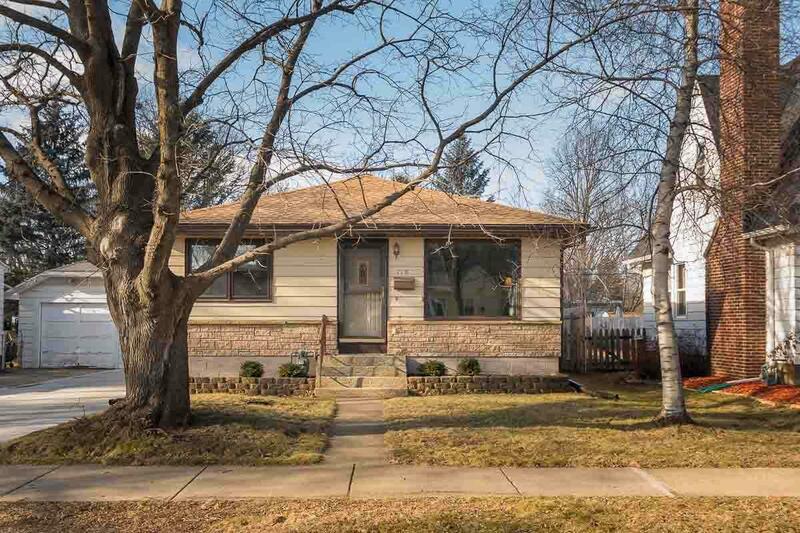 Tile entry, immaculate oak floors, natural trim and newer windows throughout. Kitchen has custom hickory cabinets, Pergo floors and a nice dining space. Double-sized master with large closet, sitting area & Andersen sliding glass door to beautiful deck with partially fenced yard. 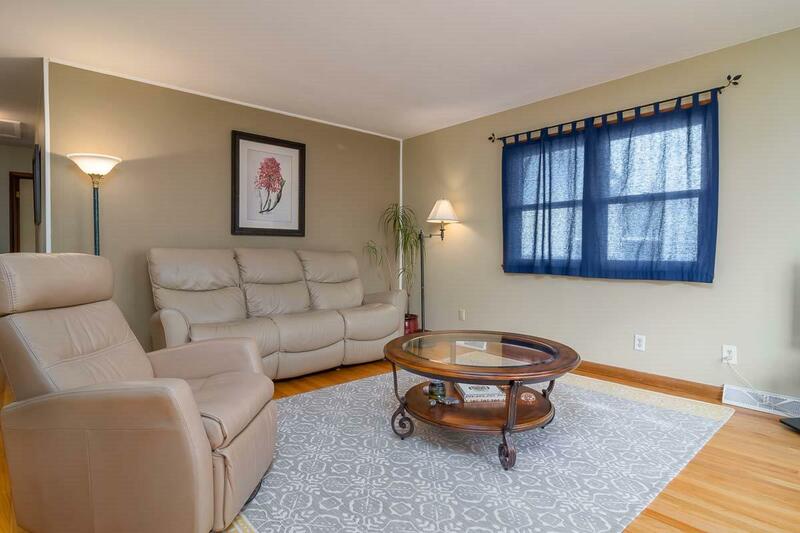 Lower level features family room, exercise room, office, workshop and a half bath. 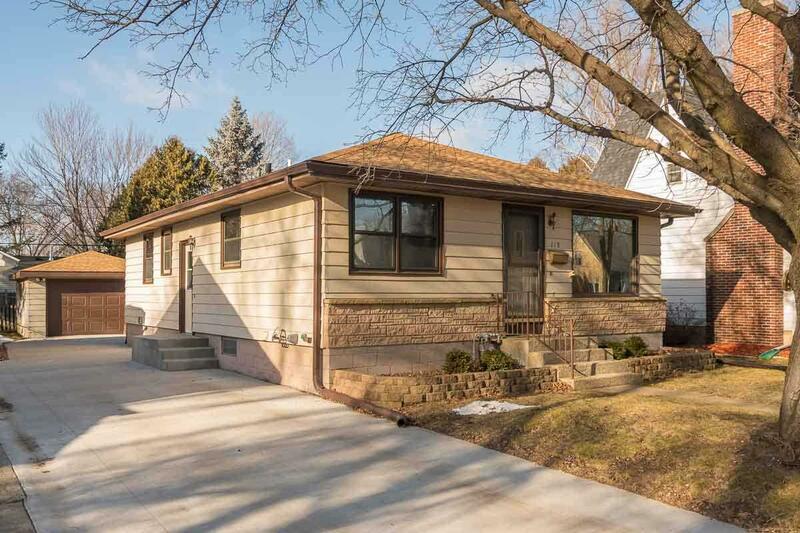 Ideal location near Olbrich Park & Gardens, shops, restaurants, bike path, buses, schools and Lake Monona.